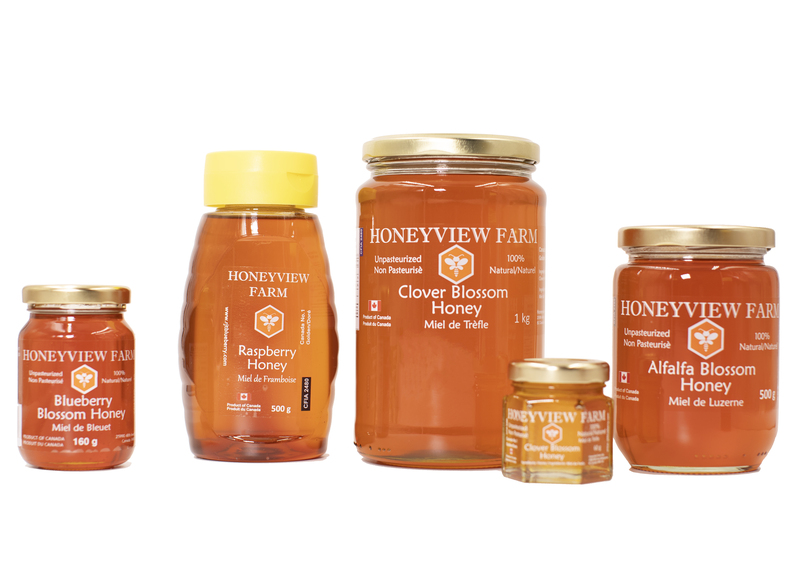 Our Alfalfa Blossom Honey is produced by Honeyview Farm's own Bee Colonies from Alfalfa blossom in Alberta Canada. It is guaranteed to be 100% Pure and Graded as Canada No. 1. No food additives or preservatives have been added. The honey has not been pasteurized. 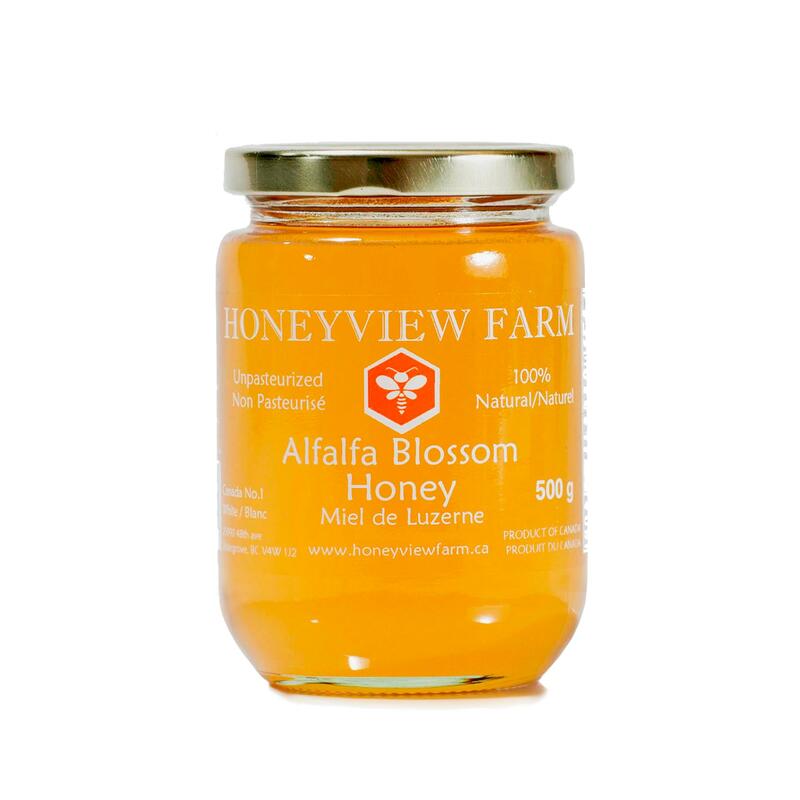 Alfalfa Blossom Honey has a mild floral aroma and a fine delicate flavor. If you find other honeys overly sweet, then you’ll appreciate this light amber elixir. Chefs love it for baking as its flavor is subtle and not over powering. 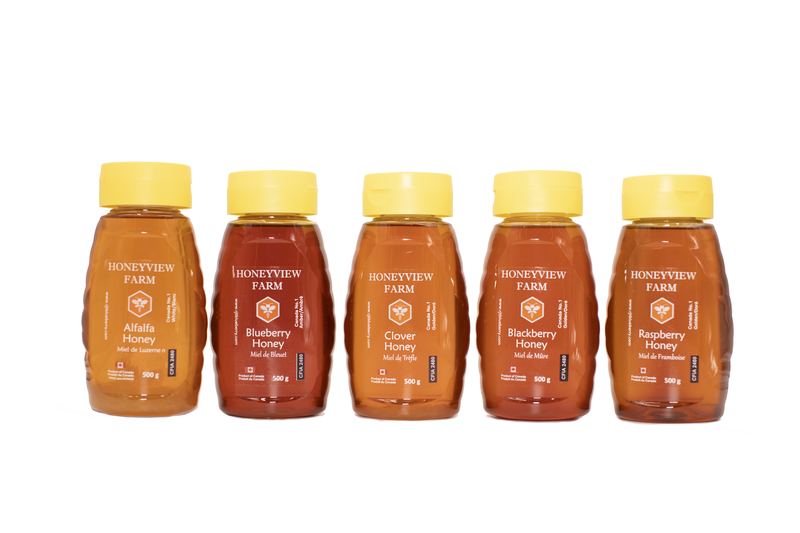 If you have a favorite tea, or granola, or any flavored treat that you want to gently complement with sweetness, this is the honey for you. 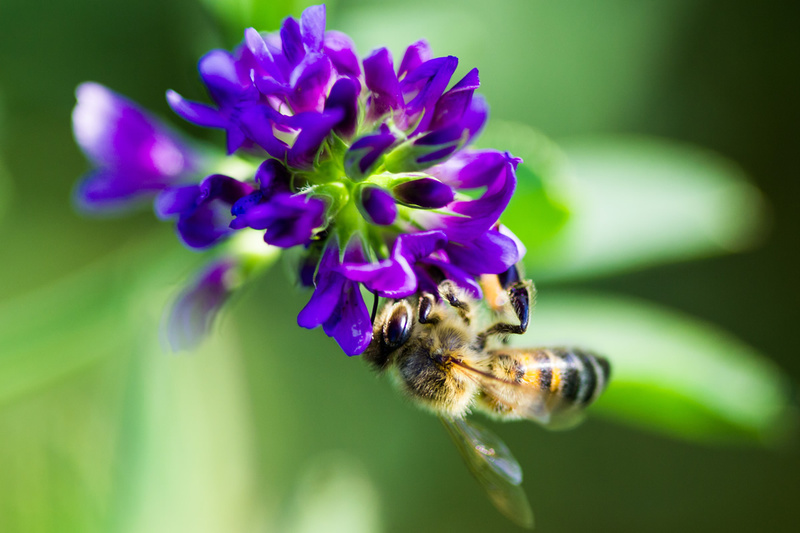 What Is Raw Honey Good For? 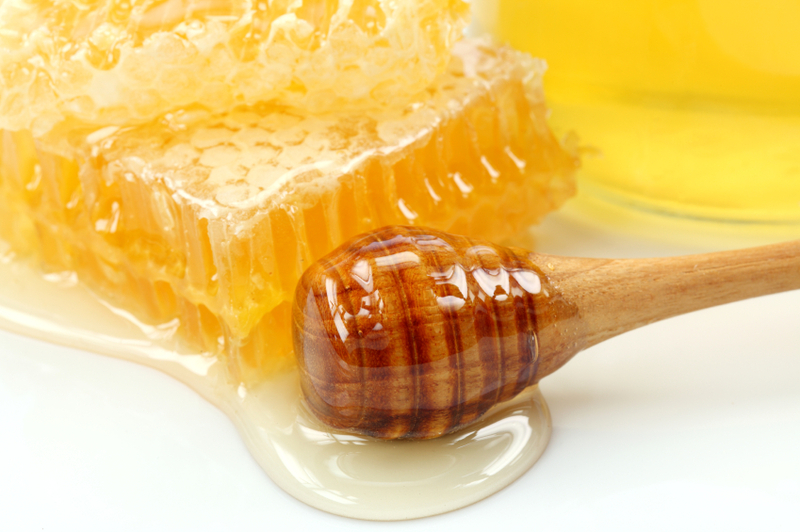 Throughout history, humans have utilized sticky and sweet honey, with the earliest record of keeping beehives being traced back to 2,400 B.C., in a temple near Cairo, Egypt. The Egyptians relied on honey as a sweetener and as an ingredient in honey cakes that were offered to the gods and even as embalming fluid.1 The widespread use of honey continued with the Greeks and the Romans, and tradition after tradition allowed our generation to use honey for foods, cosmetics and even medicine.2, 3, 4 Take some time to read this page and learn what raw honey is, how it can greatly enhance your health and the qualities you should look for when buying honey. 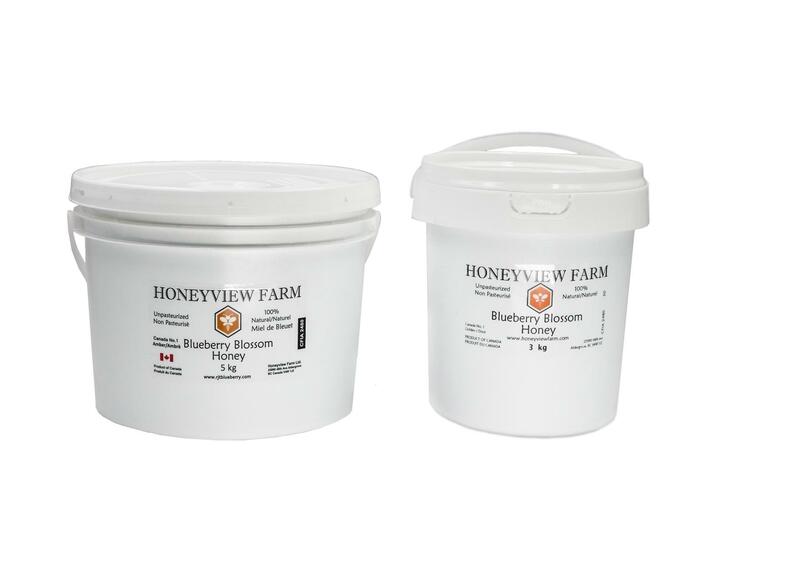 I love Honeyview Farm honey and I love how they care about the little bees, they have a wealth of knowledge and practice sustainable bee keeping!